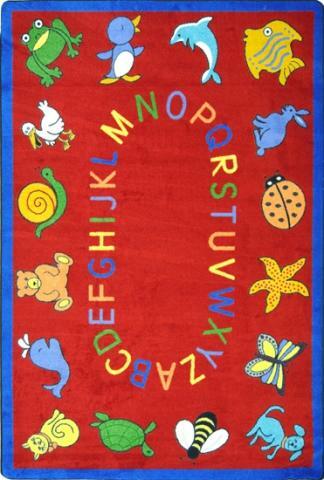 Gather your kids together on the Carpet for Classrooms! 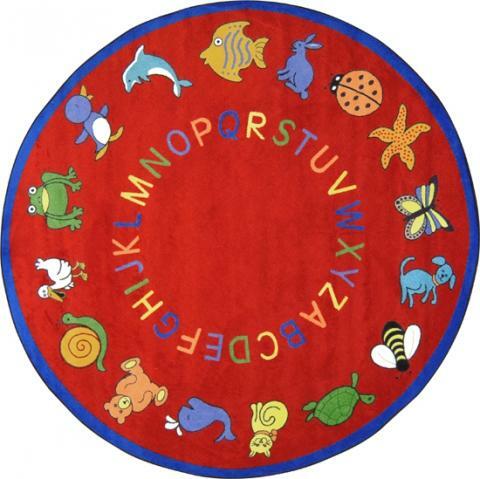 Many classroom floors have wood or linoleum surfaces that become uncomfortable during extreme cold and hot spells. You want the kids in your class to focus on your story of the day, not on the feeling that they get from sitting on an uncomfortable floor. 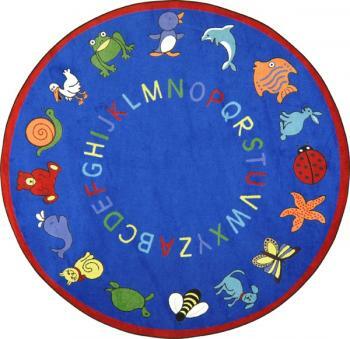 The Carpet for Classrooms is a perfect way to gather the class around you, while you tell them a story that puts them in awe. 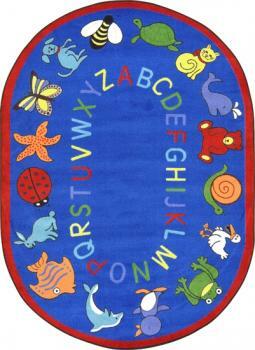 We use SoftFlex®, which is an air-texturized, polypropylene material that withstands the most demanding environments. Our tightly woven fabric produces a wrinkle free place for your kids to sit comfortably. The underfloor protection provides insulation from the heat and cold. 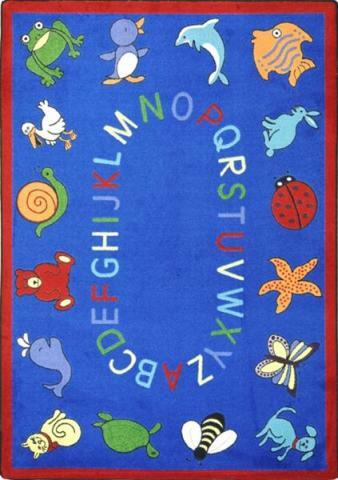 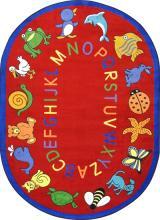 We designed the border of the Carpet for Classrooms with different animals that you can use as a teaching tool for early childhood students. Seven different sizes allow you to find the right carpet for your class size. Choose from two colors to match your classroom decor.